Mom’s vape, smoke, and enjoy nicotine just like the rest of us! If you’re looking for the best gifts to get your mom, or any of the moms in your life, even though we’re at a totally last minute position at the moment, it’s totally possible and hooray for you(! ), there’s still time to make it happen! 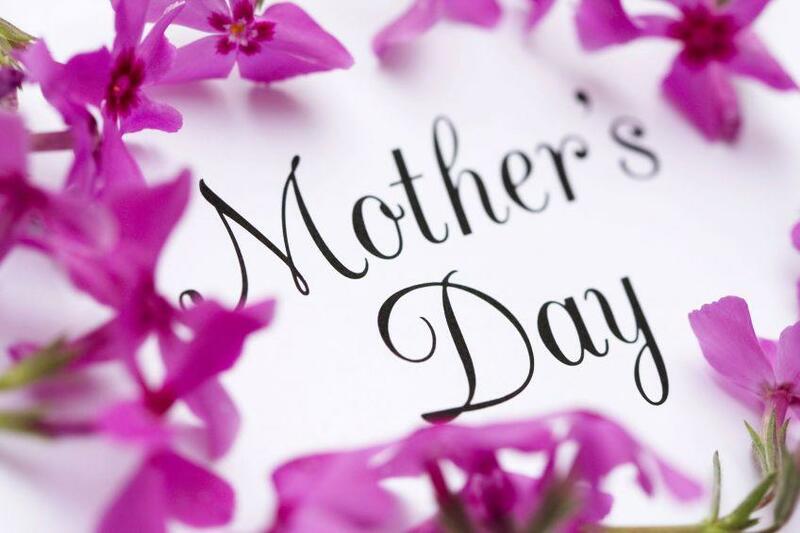 Check out this Mother’s Day gift Guide, or have a good browse through our website to get mom the perfect gift this year! Of course candy, flowers, and jewelry are always nice, but nonstop smoke-free pleasure is even better! Especially when it lasts a whole lot longer! Any of South Beach Smoke’s awesome starter kit packages are perfect for smokers. Even if mom is the type of person who isn’t exactly done with tobacco smoking, South Beach Smoke quality is hella good, and awesome enough to convince even the staunchest tobacco user that vapor is ahhhh-mazing! The Reusable Express Kit: The perfect vape for reluctant smokers. A custom-built vaporizer, tricked out to mom’s favorite colors and power levels! I bet this one will become her favorite piece! A Thunder Starter Kit! This package has lots of power and performs amazingly! Anyone who likes advanced vapes will love this! Easy, simple, and sure to arrive on time because they’re sent by email, sometimes gift cards are the perfect gift, especially when it comes to discerning vapers who are hard to shop for! You choose the value, we’lll send it along, and the mama of your choice will get to pick the gift of her choice! Everyone wins! Mamas make the world go round, so show the mothers in your life how much you appreciate them this year. No better gift to give than that of the smoke-free life, so give with good intentions, and you’ll see the appreciation!